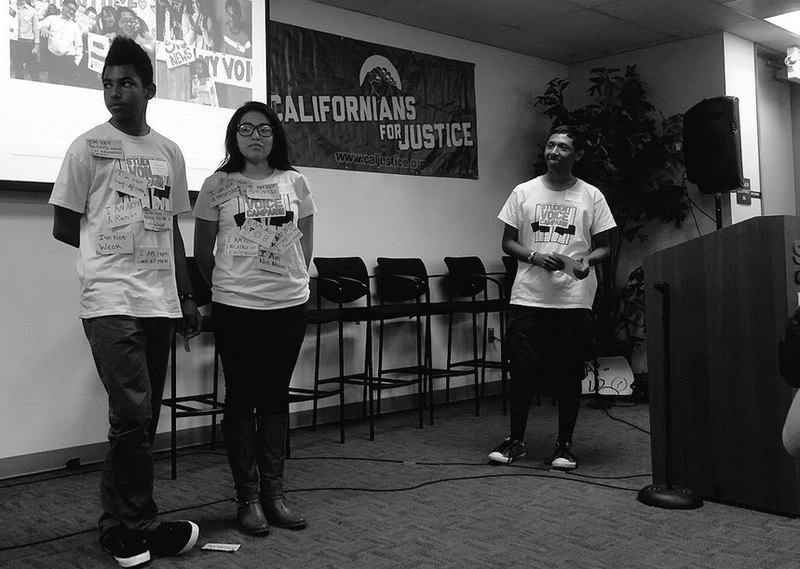 With over 90 people in attendance from all over California, the “What’s working in Education” convening was highlighted by powerful community building, deep & valuable conversations among students, parents, community organizers and 16 presenters who are doing amazing work in Public Education. Attendees discussed a range of education topics: from health, school climate, Common Core, Career & College Prep, to the conditions that the 1.4 million English Language Learners face in the CA Public Education system. If you missed it, or need presenter materials, you can access the “What’s working in Education” presenter materials here. The diversity of participants in the room incited powerful conversations, ideas, and solutions to key challenges that advocate s, students, and parent leaders face in their schools & districts. 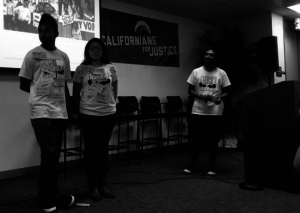 talk about all of these issues,” said presenter Marcel Reynolds from California School Health. Another highlight was learning that together, with our collective impact, we can and must shift how parents and students are perceived in our schools. Want more of the Story!? 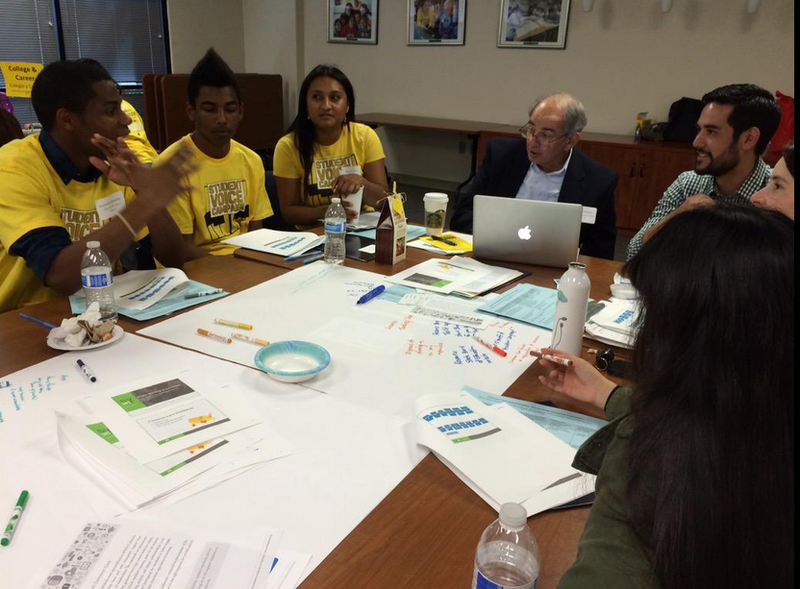 Check out our #EdEquityCA “What’s working in Education” convening Storify.